Mrs Fox would like to thank everyone for making her Mrs Fox Teaches Art Classes and Craft Classes a success over the summer. Next years schedule will be worked out over a large G&T towards the end of the year and she will be in touch. In the meantime there will be a one off Christmas Wreath Making Class on December the 12th (details above) and the barn, with its collection of iconic design pieces, will be open by appointment should anything take your fancy. Tell your friends! Until next time…. Christmas Wreath Making. Tuesday 12th December 2017 in 2 sessions. 10am – 2pm and 7pm – 11pm. Learn to make a traditional or contemporary door wreath, personalised to match you own front door or preferred location and ready to take home. There will also be a demonstration session on garland making. 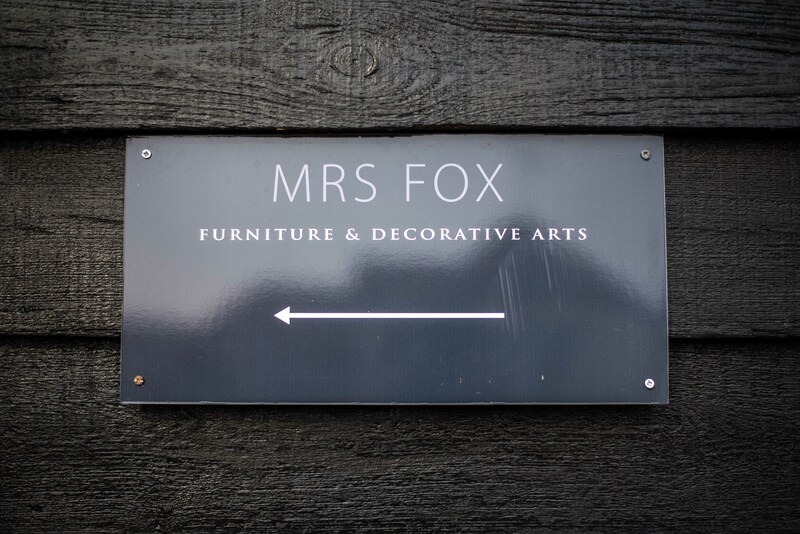 Price includes all materials and Mrs Fox’s famous home-made soup to warm your cockles. 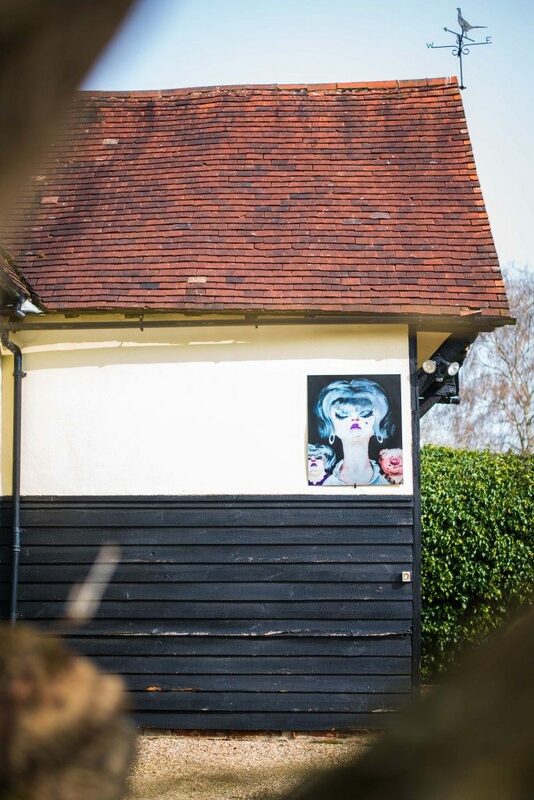 We are located on the edge of Great Dunmow in our gorgeous Essex barn with plenty of parking. A fun class for you and your friends. £80. We welcome feedback and ideas for our schedule. The idea is that everyone can feel comfortable attending our classes which are geared to all abilities and ambitions. From the first time novice who wants to paint occasionally to the more experienced and obsessive painter. From those who don’t have a clue to those that know it all…. And we want men to get involved too so don’t be shy! Our barn/gallery environment is relaxed and friendly and contains lots of cool stuff to inspire you and be cause for that awkward conversation starter! Think book club type environment where you can also meet new friends and socialise. An endless run of beverages and a glorious lunch is provided as part of your day. Our teachers are experienced, eager to impart their knowledge, entertaining and engaging. We are keeping to small/medium groups so that each attendee gets lots of TLC. Plenty of parking is available on site and we are a short walk from most parts of the town. For the majority of craft classes, materials will be provided. For art classes, most people prefer to bring their own equipment but we will have some to purchase at the time should you wish. Full instructions will provided at time of booking. Payment is requested at time of booking. We take cash, PayPal and bank transfers. Should you be unable to attend your class we can change your attendance date if places are available and with 3 working days notice please. Oh and we also sell vouchers for that special experience for that special person in your life! Any queries, suggestions, special requests – get in touch.